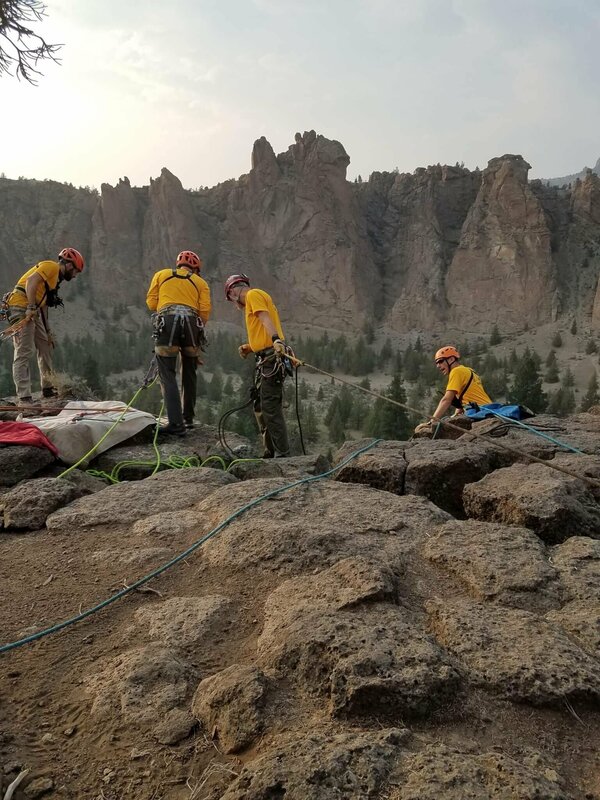 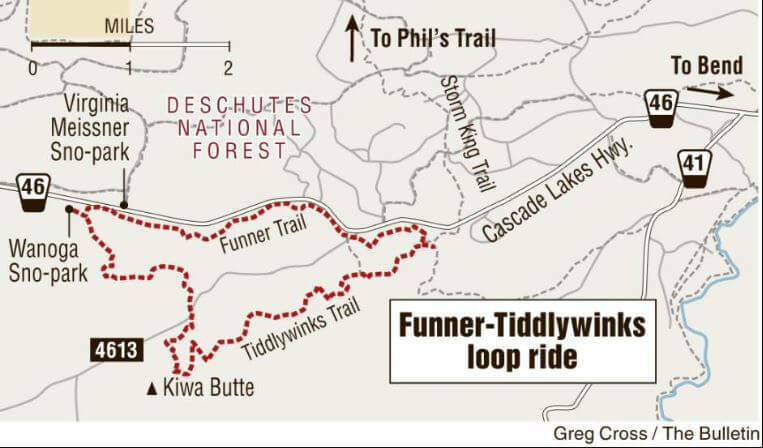 On 7/8/18 at about 9:38 am, Deschutes County dispatch received multiple 911 calls from subjects near the summit of Broken Top Mountain regarding an injured female climber. 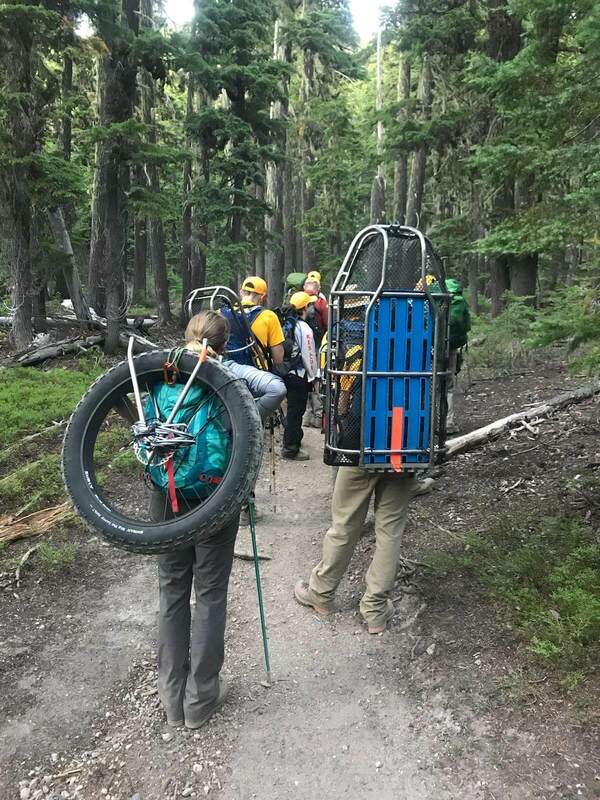 The callers stated in substance that the climber, later identified as Sarah Trask, had fallen near the summit and had sustained significant injuries. 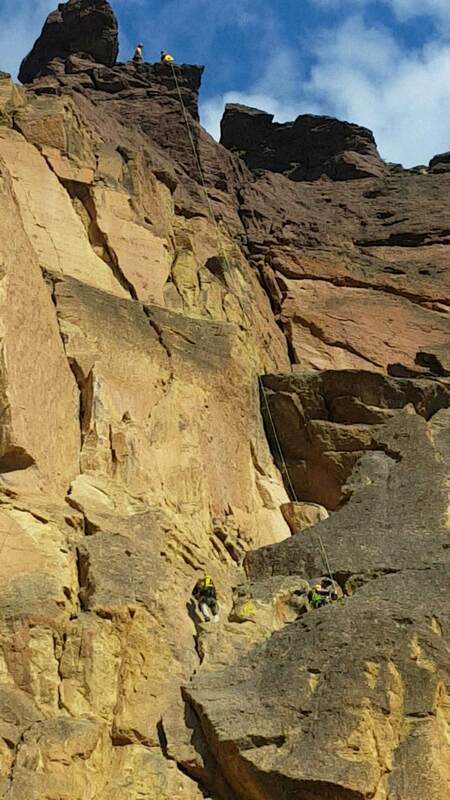 The callers further reported that Sarah was immobile and though anchored, she was in a precarious position near a 60-70 foot cliff. 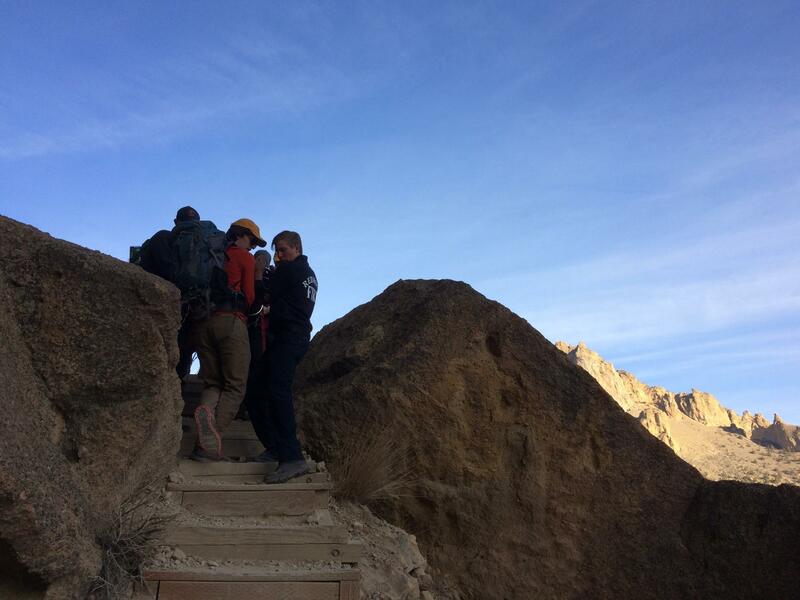 It was later determined that Sarah had unintentionally gone off trail and lost her footing. 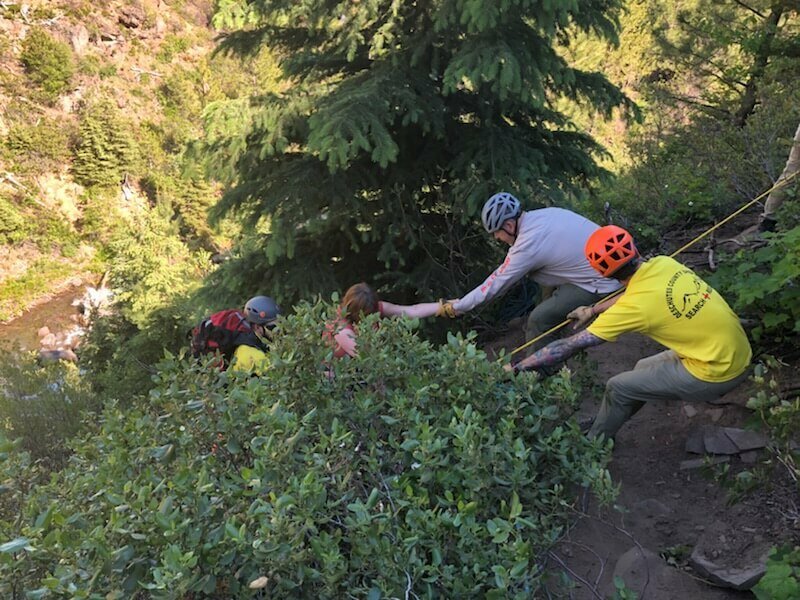 As she did so, she grabbed a large rock about the size of a mini-fridge with both hands, which gave way and resulted in her fall. 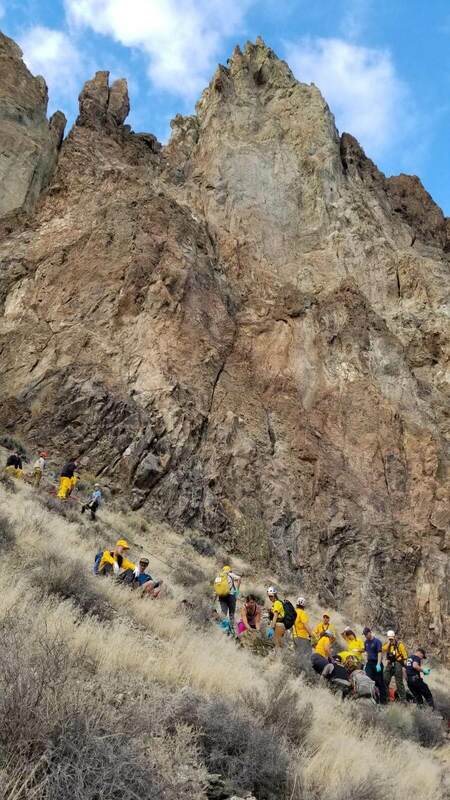 Sarah then fell a total distance of about 25 feet. 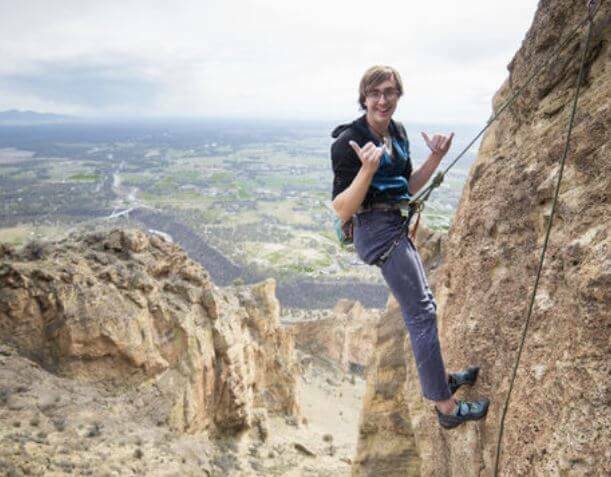 At some point during her fall, the rock she had grabbed on to rolled over her, then reportedly continued to roll all the way down the mountain. 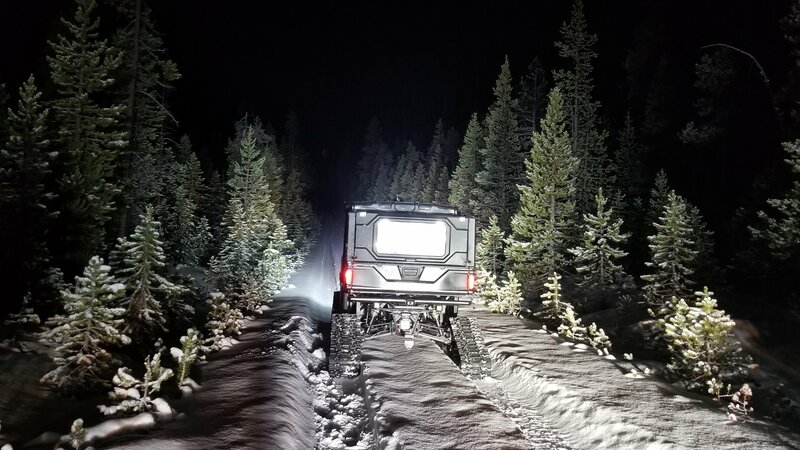 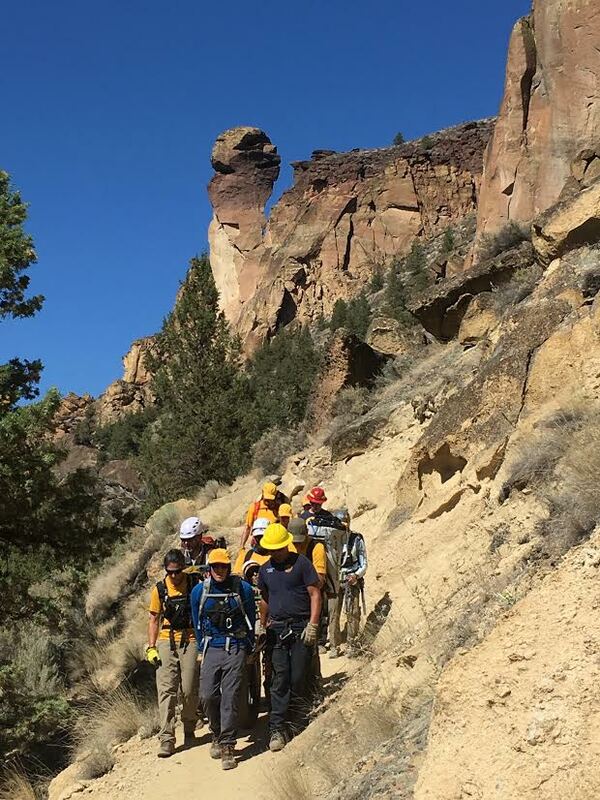 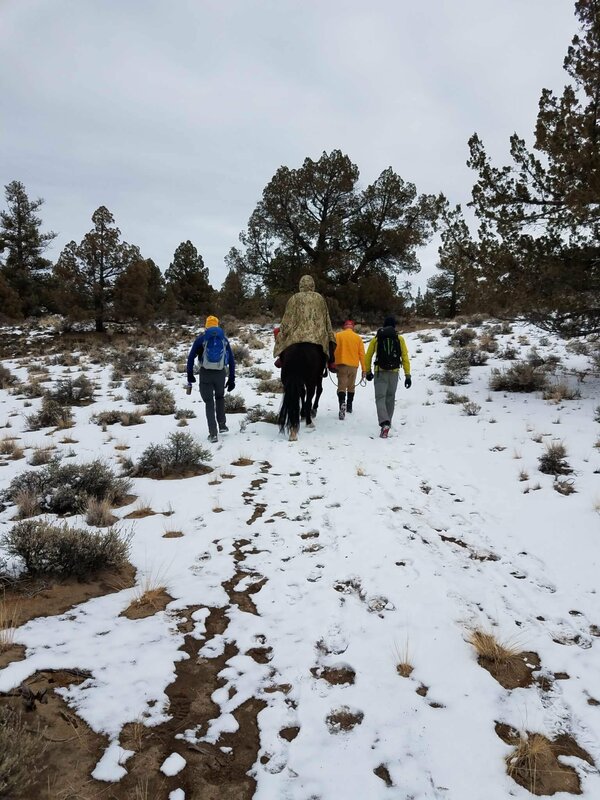 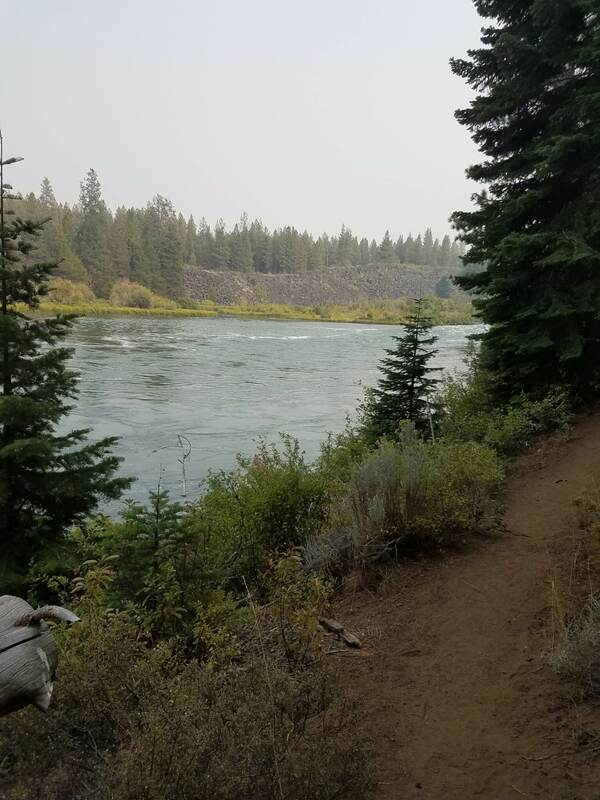 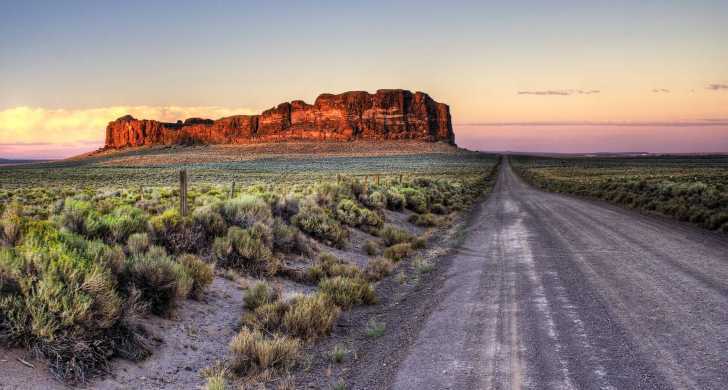 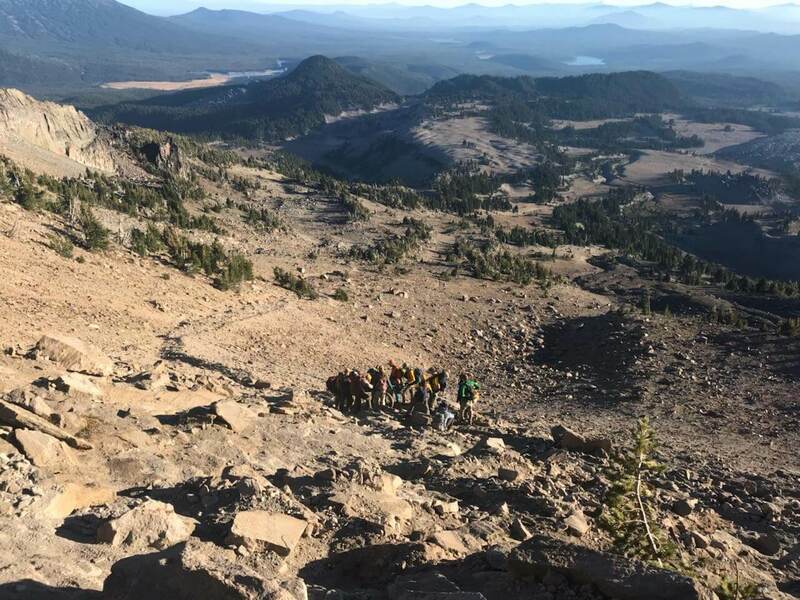 Due to Sarah’s injuries and positioning on the mountain, 17 Deschutes County Sheriff’s Office Search and Rescue volunteers responded to the scene to assist. 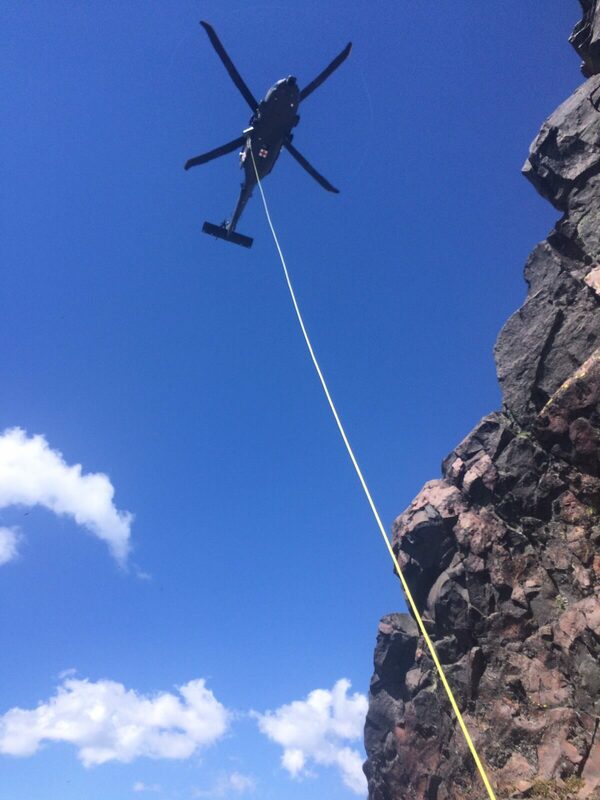 Additionally, the DCSO SAR Unit requested the assistance of the Air National Guard. 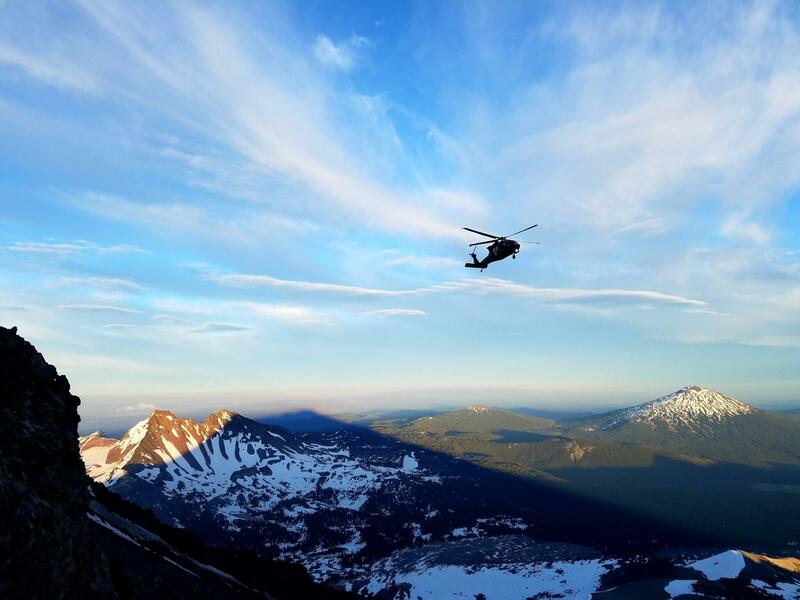 The Air National Guard responded by sending a Blackhawk helicopter to the Broken Top summit where their medical team was lowered down to Sarah’s location. 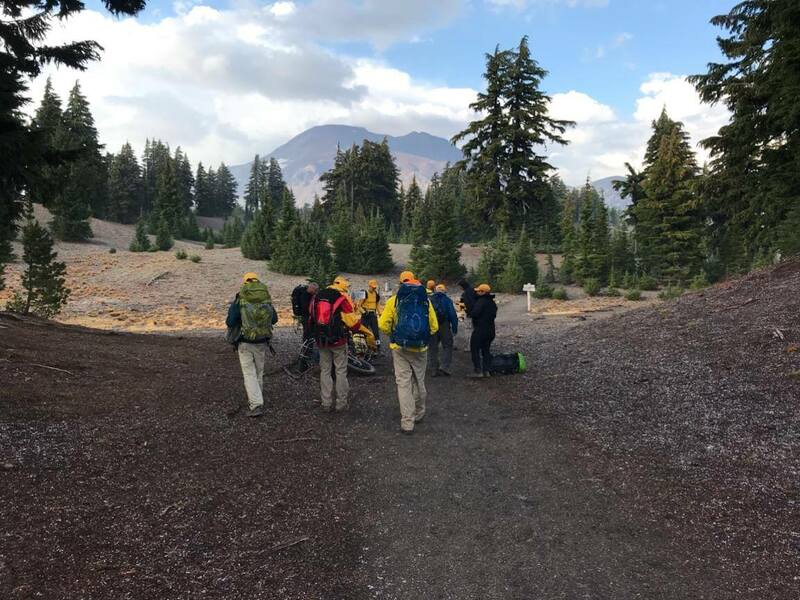 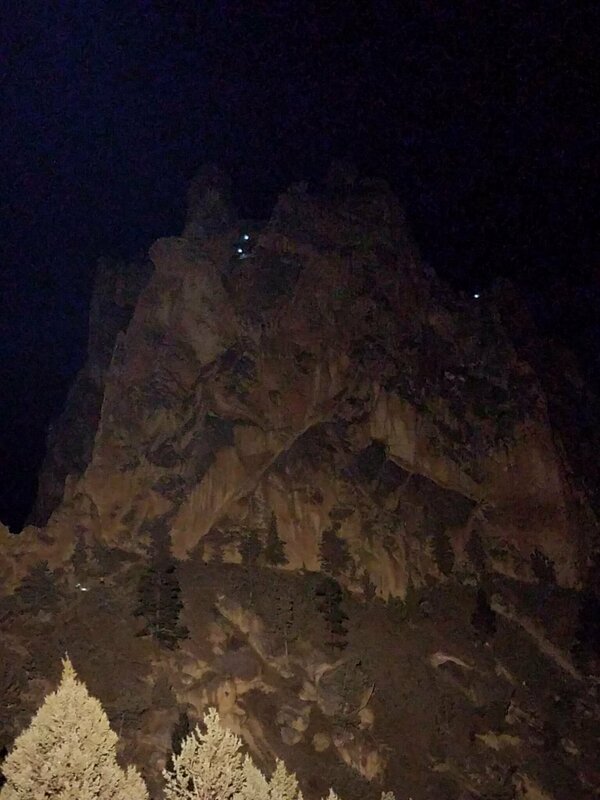 One DCSO SAR volunteer who had been recreating on nearby South Sister had learned of the call and traversed over to Broken Top to assist the responding helicopter. 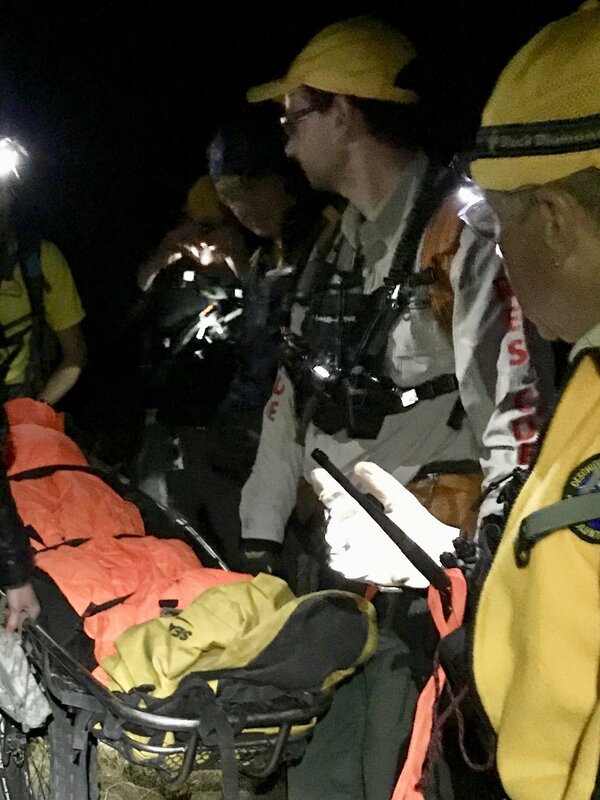 Sarah was then stabilized and lifted off the mountain in a litter via hoist. 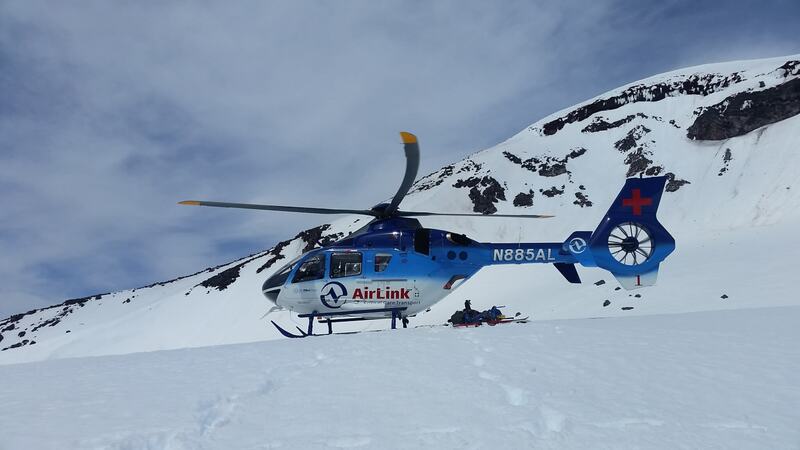 Sarah was immediately flown to St. Charles Bend where she is receiving treatment for her injuries. 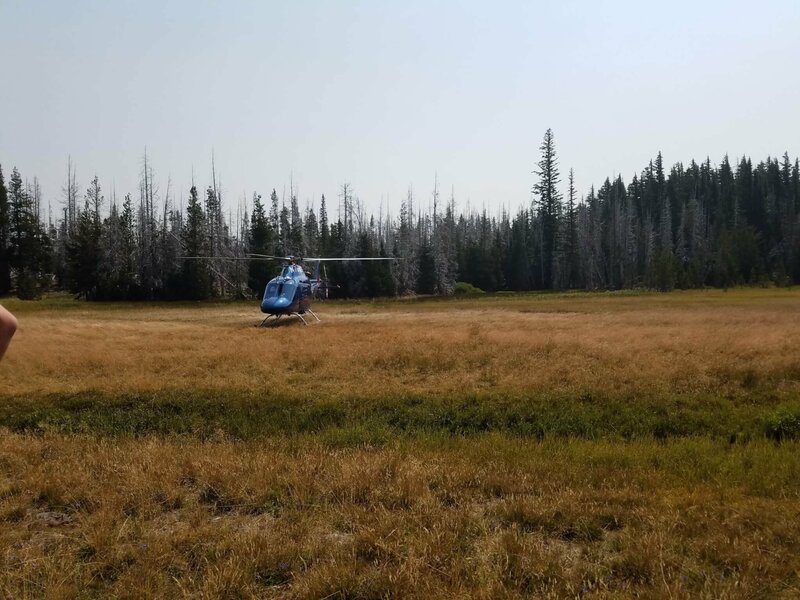 The Deschutes County Sheriff’s Office would like to thank the Air National Guard for their assistance. 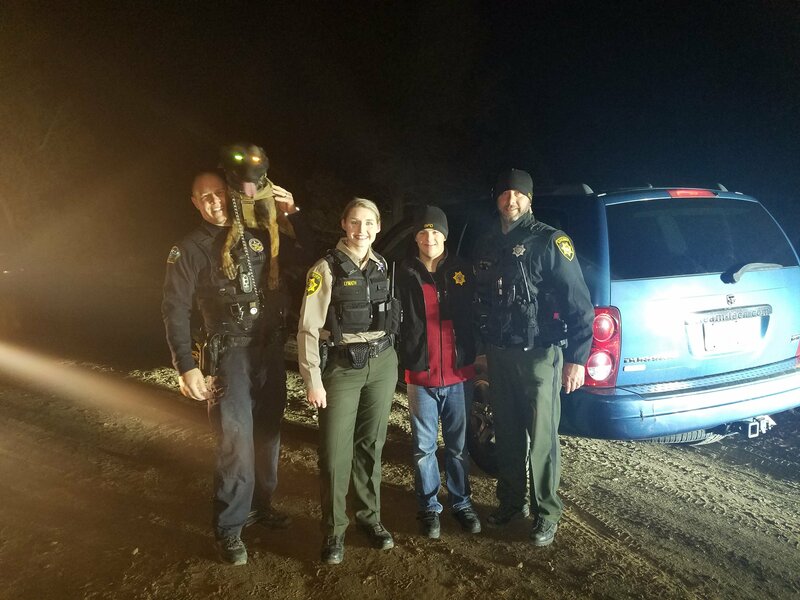 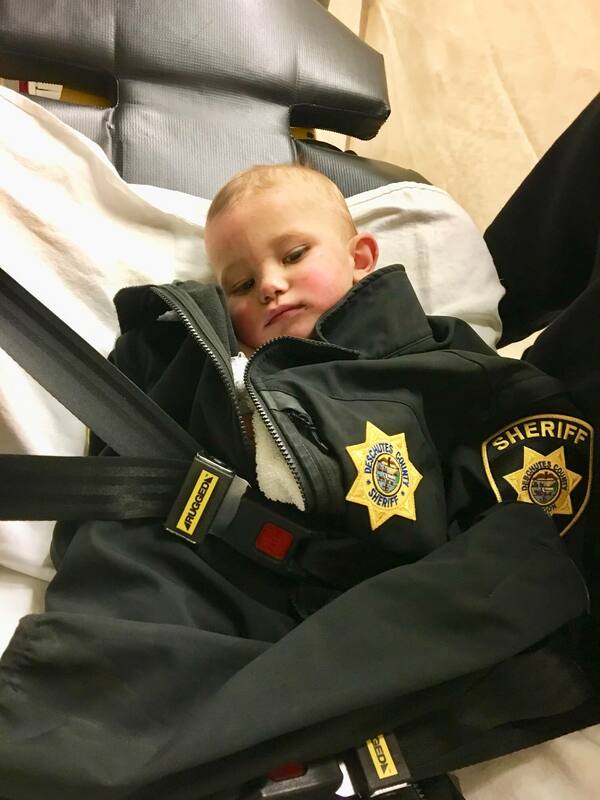 The Sheriff’s Office would also like to thank the citizens who provided vital information to Sheriff’s Office personnel as well as assistance to Sarah while waiting for first responders to arrive on scene.